Sometimes you just need a simple pair of dainty but elegant earrings to finish off your look. I’ve just added some new simple gemstone stacked earrings in the PhoenixFire Designs Etsy Shop to help! 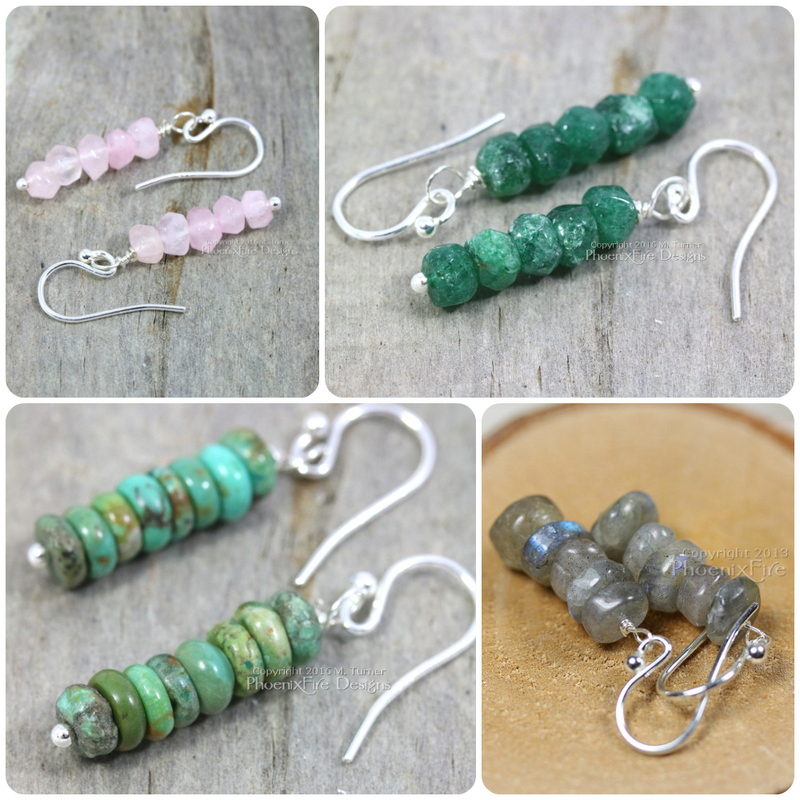 Rose Quartz Earrings, Dark Green (Emerald) Earrings, Turquoise Earrings and Blue Flash Labradorite Earrings – all simple stacked style but with the timeless elegance perfect for day to night fashion and a perfect gift for her! These are more are in stock in the Handmade Earrings section of our Etsy storefront! Whether for yourself or a birthday gift, wedding gift, bridesmaid gift, anniversary gift or Christmas gift for her, these simple earrings are classic and timeless addition to your jewelry wardrobe and fit with any fashion, style or look. Gift ideas under $30. PhoenixFire Designs celebrating 10 years of quality, luxury, and beauty with our signature style and 100% handcrafted jewelry. 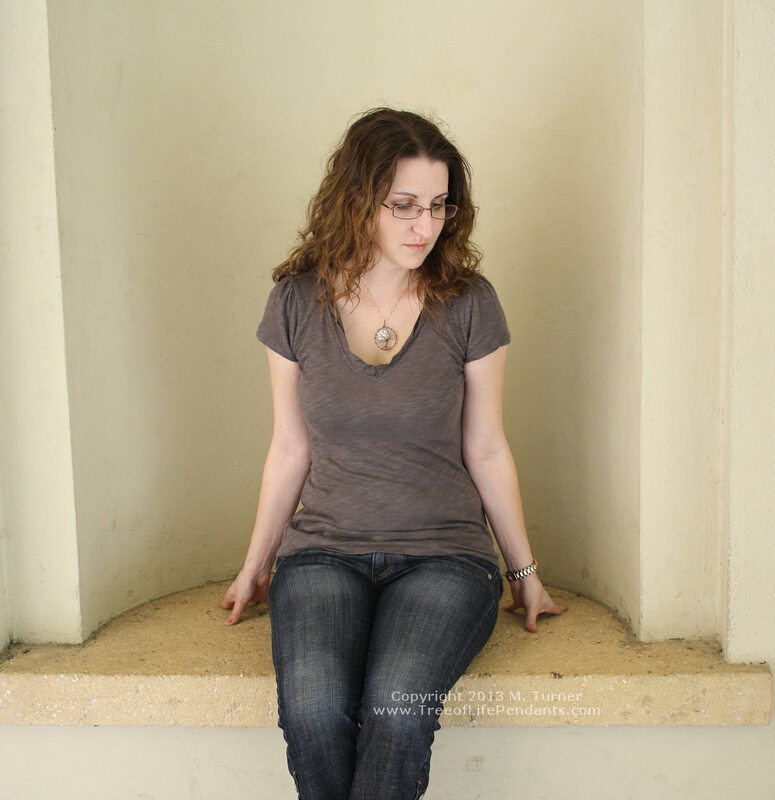 Handmade by Artisan Jewelry Maker, May Turner in her Tampa, Florida studio.